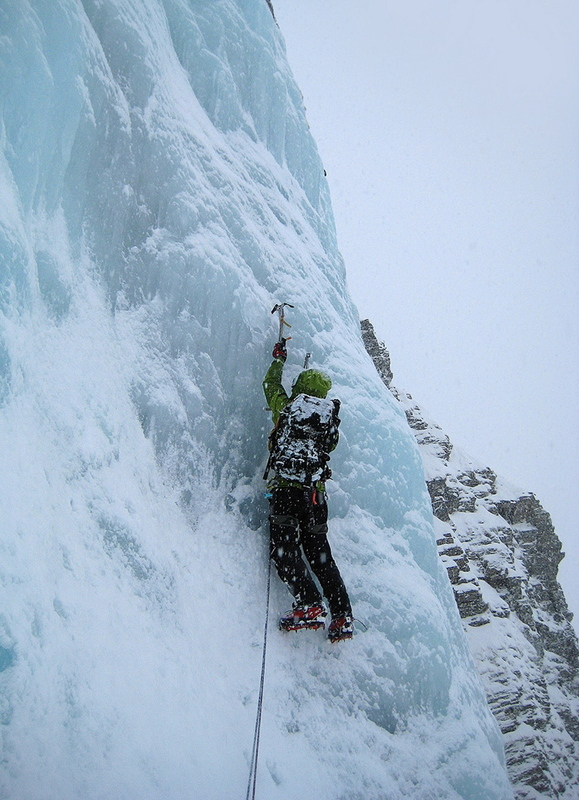 After the summer rock climbing season finishes in late autumn, my attention turns to snowy mountains. 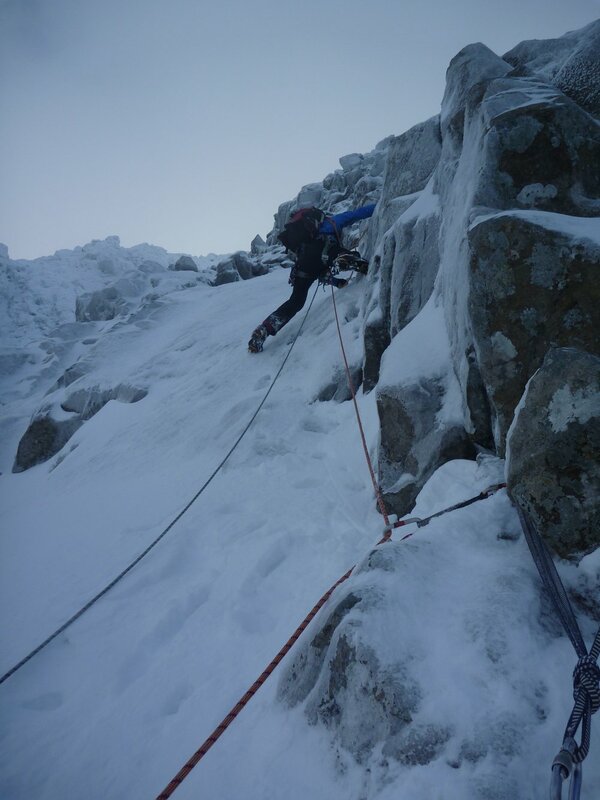 I normally head to Scotland for a month or more at the end of January for Scottish winter climbing work and play . 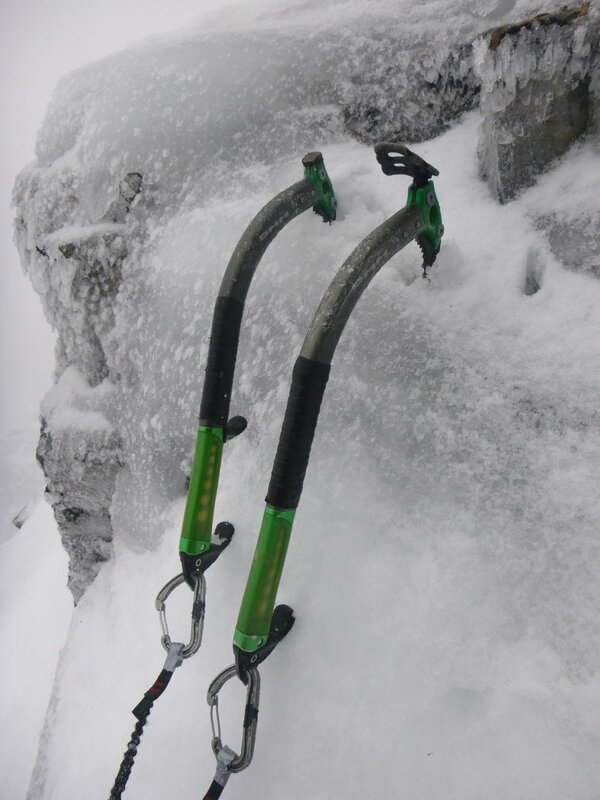 I can also guide quick winter climbing hits to Snowdonia in December and January if conditions are favourable. This is about going out with the intention of using ropes to safeguard ourselves while climbing. We'll aim to climb the best routes given the prevailing conditions, on graded climbs to suit your experience and aspirations. During guided days you will be taught skills that will progresses your level of experience along the way and leave feeling you've gained knowledge to make you a more able, confident winter climber and mountaineer. 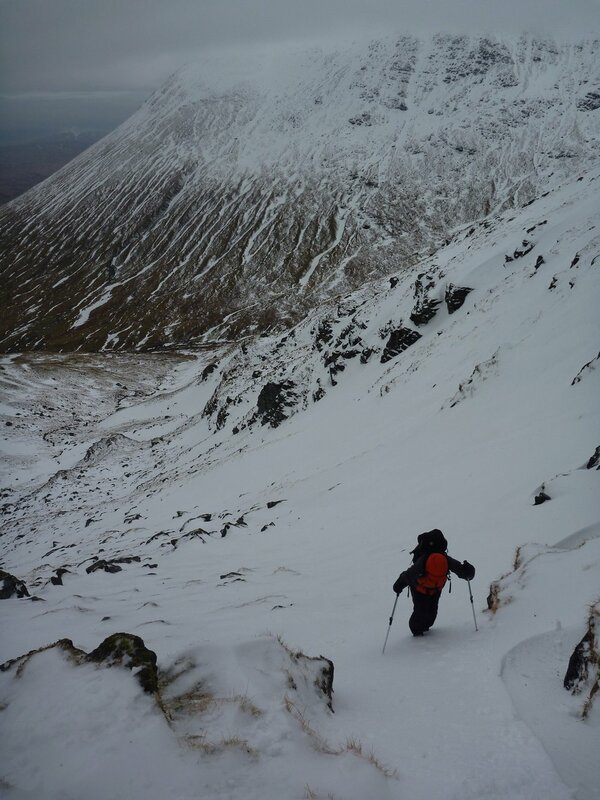 Wether it’s capturing that elusive winter Munro, winterising existing summer mountaineering skills, learning about avalanche risk and safe travel, or you are looking for a guide to lead your party safely in the winter mountains, I can design courses to suit. 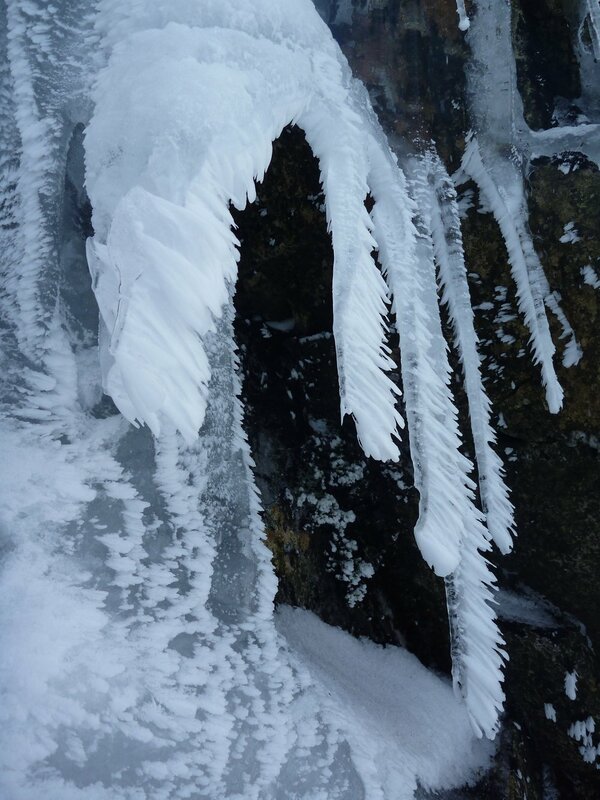 Winter mountaineering is all about understanding the environment you are traveling in and developing the skills and knowledge to make sound decisions and judgements.